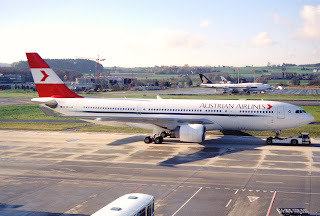 The CEO of Austrian Airlines has officially announced that the carrier has begun studying placing a large order for wide body aircraft to fully replace its aging fleet of 6 B767-300ERs + Boeing 777-200ERs from 2019 onwards. The carrier needs newer, more efficient aircraft to offer a more competitive product offering as well as operational cost savings in the long run. By the end of Q1 2018, OS shall have 12 wide body aircraft in its fleet i.e. 6 B772ERs + 6 B763ERs. 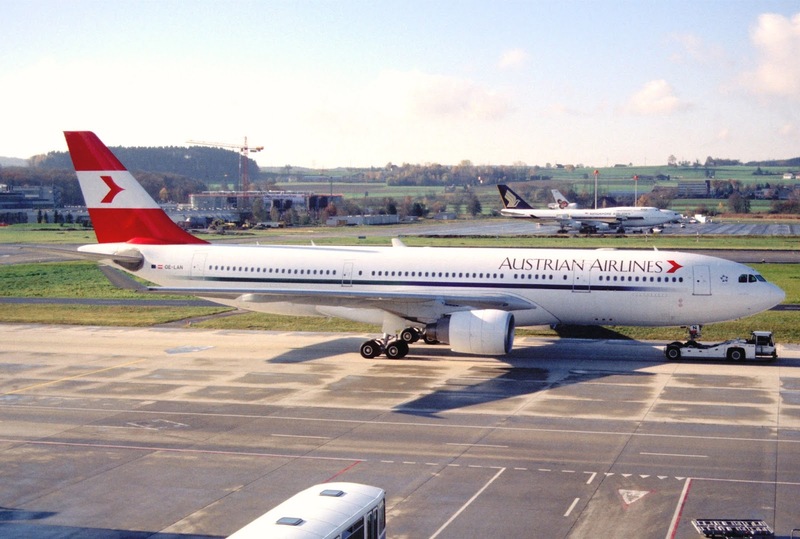 Their B777s have 48J + 264Y seating 312 pax in total whilst the B763s have 225 (26J + 199Y). 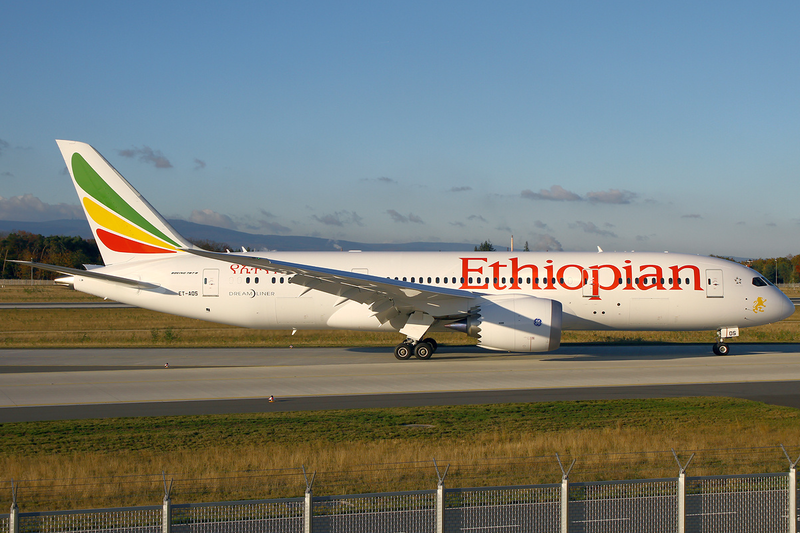 It is too small of a fleet to have 2 different variant types and from a commercial standpoint, the B787 family is the ideal logical replacement. If demand for certain routes sees a big upswing in the mid 2020s, then the 3 options should be converted to the larger B787-10. If not then the options should be for the B789 variant. The B788 would seat 30J + 198Y comfortably so 228 seats in total whilst the B789 would seat 291 i.e. 30J + 261Y. Do note that EL AL went for the exact same above fleet plan strategy for the 2020-2030 period i.e. replacing their B767s/B777s and B744s with all 3 B787 variant types. One also does not see the need for 17 E95s in their fleet. These planes should be gotten rid off by 2021 along with their 7 A319s. In turn 25 Bombardier C300s should be ordered to replace both types as the long term savings incurred by operating the CS3 versus these 2 types with 25 aircraft is massive. The NB fleet part i.e. 23 A320s + 6 A321s should all be replaced with 30 A321NEOs. 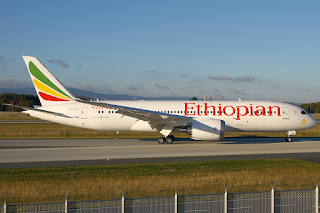 Ethiopian Airlines has officially announced that it has been awarded additional bilateral access to Canada and as a result of which will boost its services to YYZ-Toronto effective 02DEC17. From 02DEC17 onwards, ET will increase its ADD-YYZ flights from the current 3 to 5 weekly using a B787 for all services.